Menuka Pradhan is a nepali actress who has worked in nearly a dozen of nepali movies and now she is suddenly famous for her new Nepali comedy movie Resham Filili. 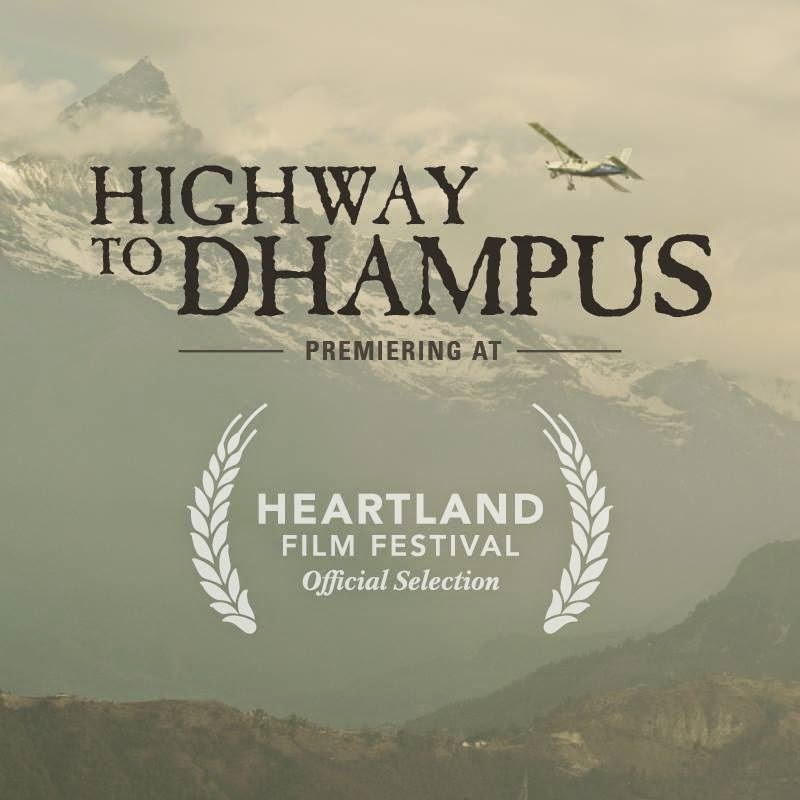 The hollywood movie "Highway To Dhampus" (2014) is going to be released in Nepal on 12th June 2015. The movie is shooted at Dhampus, Pokhara, Kathmandu and USA and most importantly the movie highlights the culture, nature and people of Nepal itself. The movie has a rating of 7.9 in IMDB. A musical love story movie Dhoon starring Jeevan Luitel and Neeta Dhungana is releasing on the international labor day i.e. 1st May 2015. The movie Seto Bagh is the cinematic version of the historical novel written by late Diamond Shumsher Rana. It portrays the last 30 days of the Jung Bahadur Rana's regime. Those who had read the novel "Seto Bagh" would find it interesting and hopefully compare their visualization with the movie. Every Nepali should watch this movie to know our own history and teach our future generation about it. The movie had already been premiered in Melbourne, Sydney and Perth Australia and a lot of positive feedback has been received from the audience. The movie is releasing in Nepal on 10th April 2015 along with 2 other movies Hawaldar Suntali and Nai Nabhannu la 3.
on some aspect of Suntali Dhami. Actress Shilpa Pokhrel will be portraying Suntali Dhami. 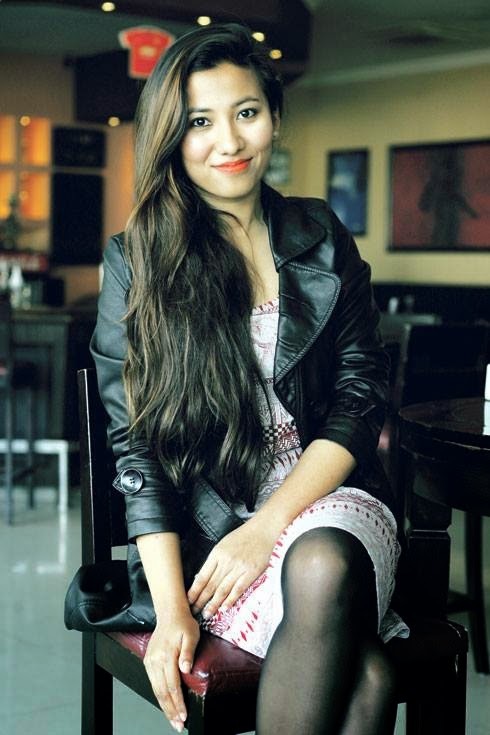 Shilpa stepped into Nepali movie industry via the movie Lajja in 2014. Hawaldar Suntali is releasing on 10th April along with two other movies Seto Bagh and Nai Nabhannu La 3. Chankhe Sankhe Pankhe is yet another new nepali movie of 2015 which will be the 6th movie direction by director Sudarshan Thapa. Sudarshan Thapa's previous movie include Mero Auta Sathi Chha, Ke Yo Maya Ho, Mero Love Story, Dhanda and Madhumas. The three characters in the movie i.e. Chankhe, Sankhe and Pankhe thinks that they are useless for the country and society and thus they try to commit suicide. The movie focuses on the fact that if given the right counselling to such people, then the suicidal tendency can be reduced. 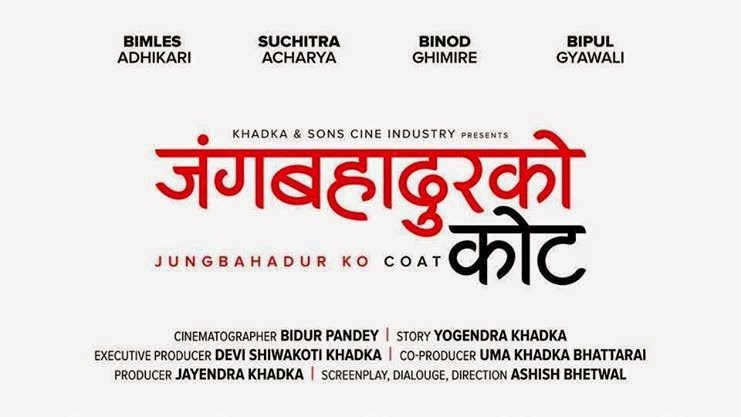 Adhkatti is the new nepali movie directed by the debut director and media personality Subrat Acharya. The movie is a comedy where some illiterate youths dream of earning money. The trailer of the movie has been recently released and is just admirable. Actress Namrata Shrestha will have a special appearance in the movie. Other actors/actress in the movie include Gaurav Pahari, Rista Basnet, Ashishma Nakarmi, Wilson Bikram Rai etc. Gaurav Pahari has been known through his previous movies like Manjari (2013) - Debut, Hostel (2013), Utsav (2014) etc.